Jordan Zucker, on-air personality, actor, and writer is the ringleader, paragon, and advocate of the modern female sports fan. She founded Girls Guide to Sports in 2008 (as Girls Guide to Fantasy Football) crusading through the current chapter of the feminist movement and forging a path for greater participation, awareness, and acceptance of today’s increasingly zealous female sports fans. A proud representative of the voice, face, and spirit of the ladies, she aims to change the market by decreasing its male dominated status. Girls Guide engages, educates, empowers, and entertains. Leading by example, Jordan creates content (e.g. videos, articles, twitter posts, etc.) 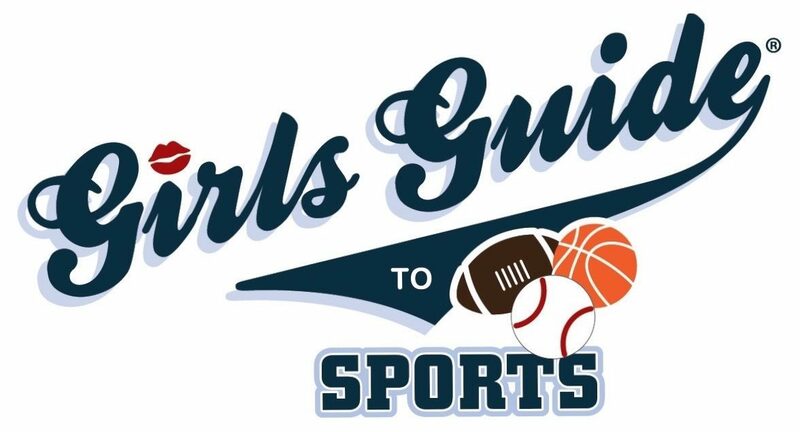 geared towards women’s interest, organizes events, and runs fantasy leagues to serve as the best tool to learn and stay invested in the game through out the sports seasons. In 2015, her Girls Guide to Fantasy Football Draft Party was covered by every local news station in Los Angeles. This year her Super Bowl Party raised over 36K for Planned Parenthood Los Angeles. She also raised money for Linda’s Voice fighting domestic violence at the LA Chargers Welcome Viewing Party. She just completed a 9 day 6 stadium MLB road trip of the Midwest where she took two filmmakers with her to produce a video series profiling the stadiums, teams, and cities along the way. As a veritable Renaissance woman, Jordan’s multi-faceted skills cross beyond fandom through many arenas, from hosting to cooking, writing to performing, joking to communicating, charming to traveling, etc. making her a go-to role model for women of all ages. Perhaps not a musician, but certainly a rock star, she leads a coveted lifestyle with class, style, shrewdness, and soul. She exudes the right combination of capability, wit, and joy. Her unique POV encourages confidence, intelligence, humor, compassion, and positivity. Jordan was a team member of espnW in its freshman year, had deals with the NBA, and worked with various companies such as PressPasstv, Crave, and SportsJudge. She played “Lisa the intern” for seasons 5 and 6 on [scrubs]. She also was a guest on The Food Network’s Grill It! with Bobby Flay. Her kitchen skills were further featured in the November 2014 issue of Stampington & Co’s Where Women Cook magazine in an eight page spread covering her recipes she created with her mother, Betti Zucker, in their Vermont home. We hope you will want to help her pave the way to pioneer a new market of female sports fans, and make a difference by revolutionizing the sports fan world via this sports haven for women.